Have you ever wanted to learn how to decorate cookies like a professional? If so, then you are in the right place. Take a minute to learn all about how TheCakeWay can help you. 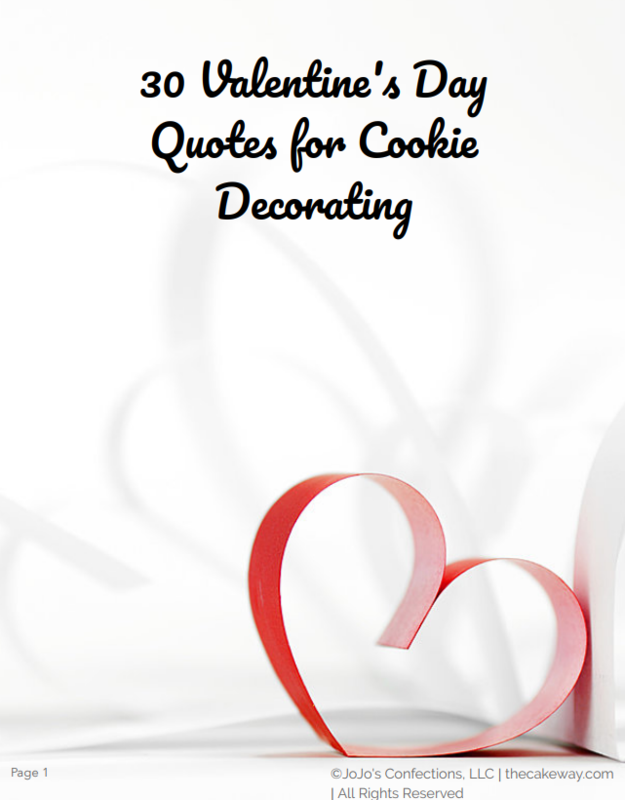 I am JoAnn and I teach beginners how to decorate lovely cookie decorations. On this website, you will find a proven sugar cookie and royal icing recipe as well as guided tutorials such as this one that will provide the supply list and walk you through the steps to recreate this set at home. Decorate this set of Valentine’s Day Fish Cookies. Cookie Decorating has never been so easy. Watch the guided tutorial and learn how to decorate cookies. Subscribe to get our latest content by email and your own copy of this guide.